Location, Materials and Lunch provided. 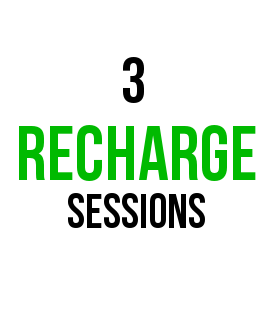 3- separate 1 hour 1 on 1 sessions with the RECHARGE Strategist. 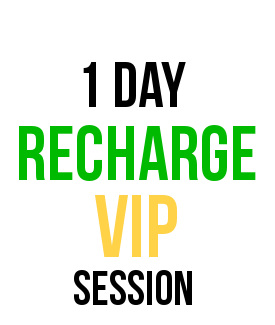 OR 3- 2 hour 1 on 1 sessions with the RECHARGE Strategist.